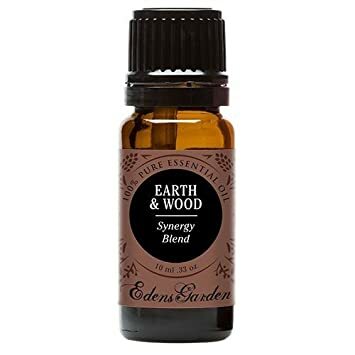 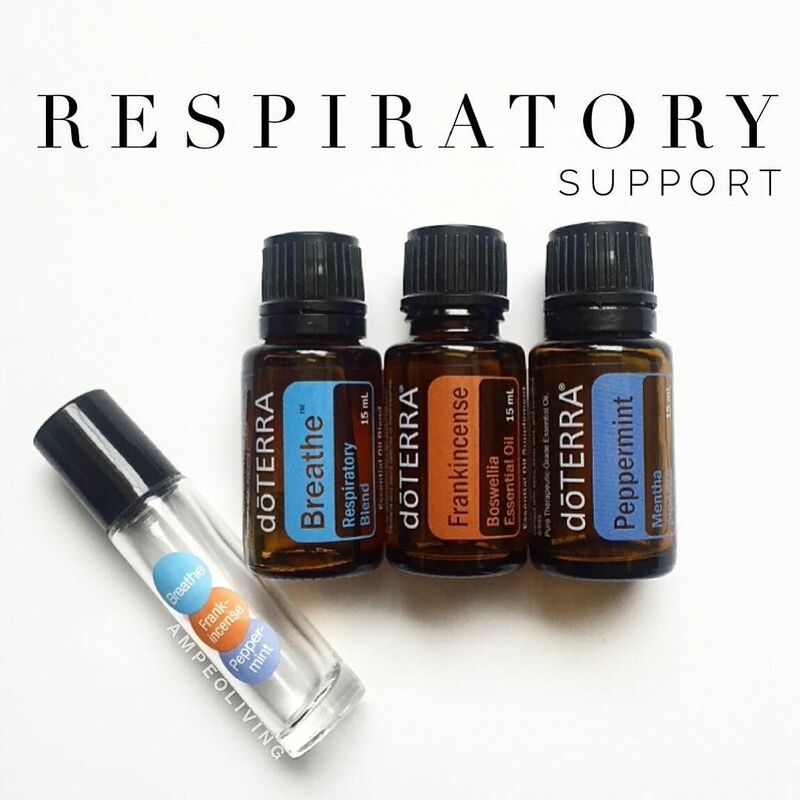 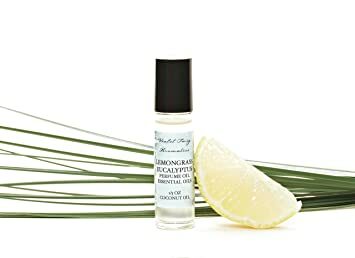 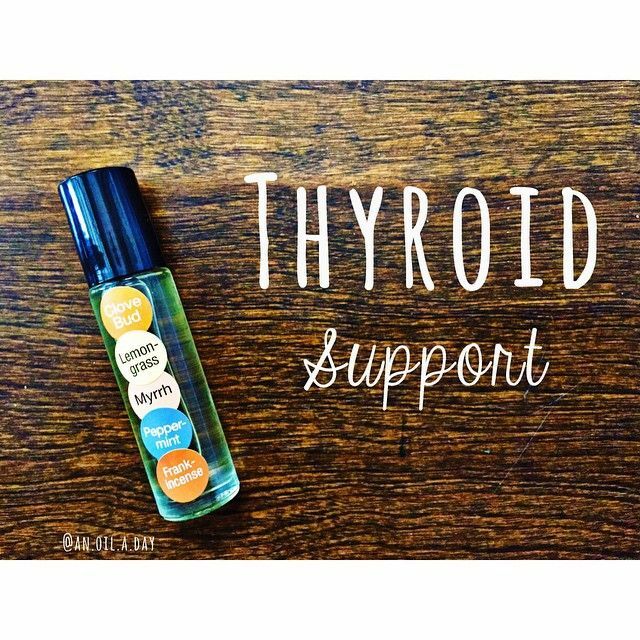 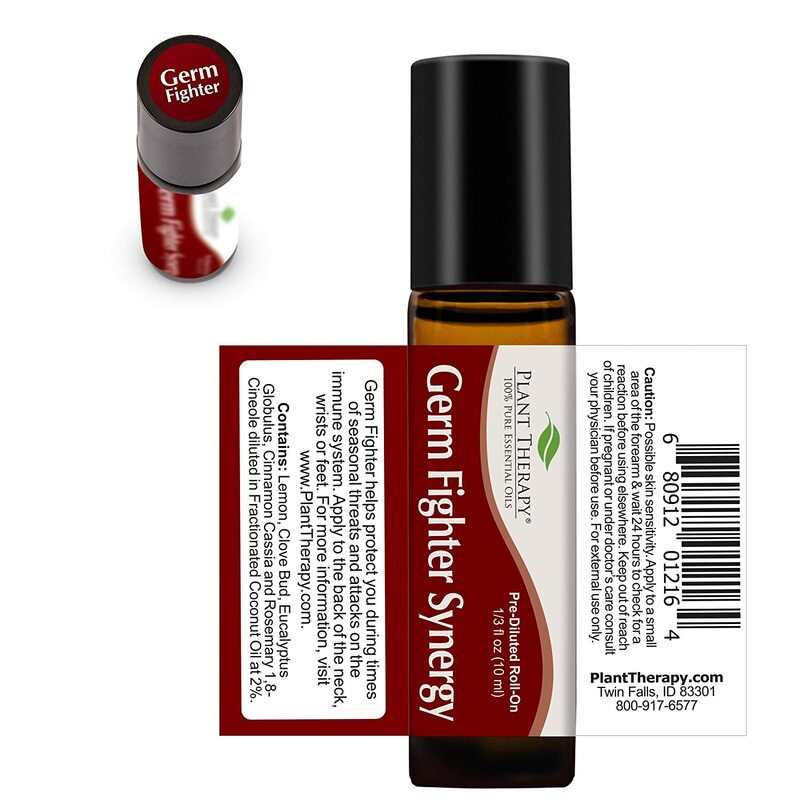 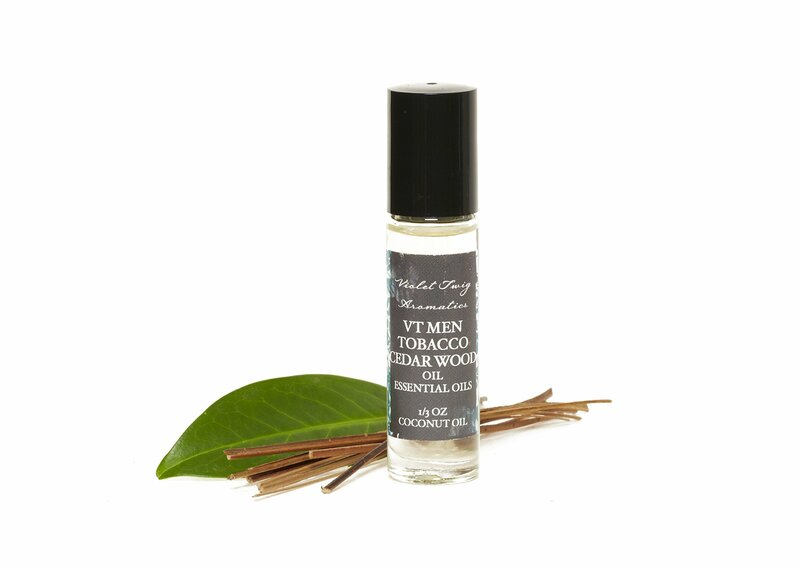 This is one of my favorite blend combinations for major respiratory support. 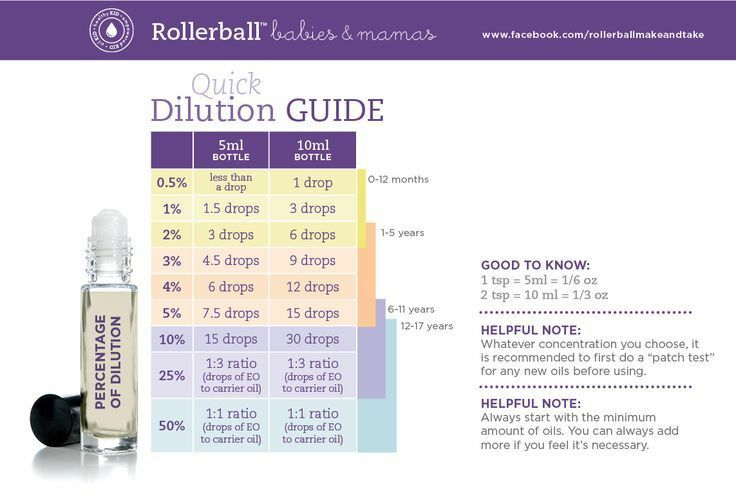 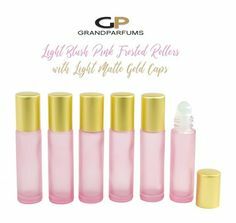 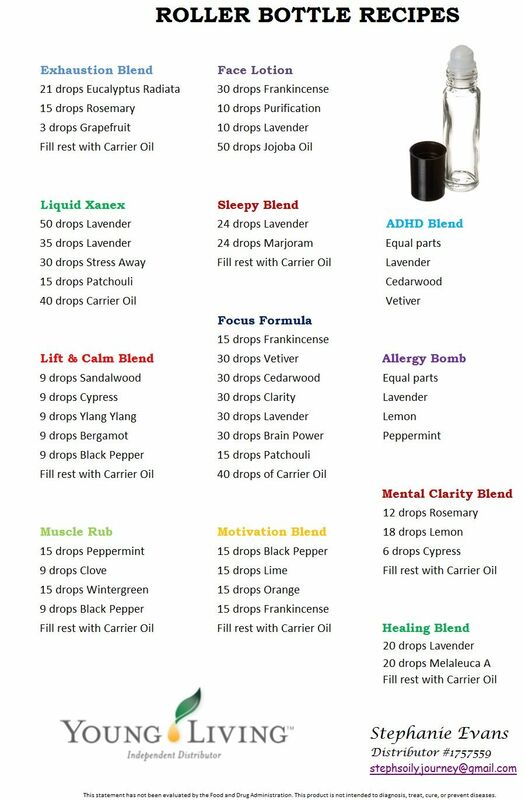 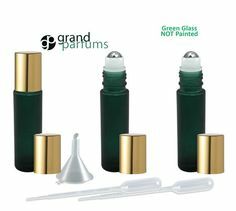 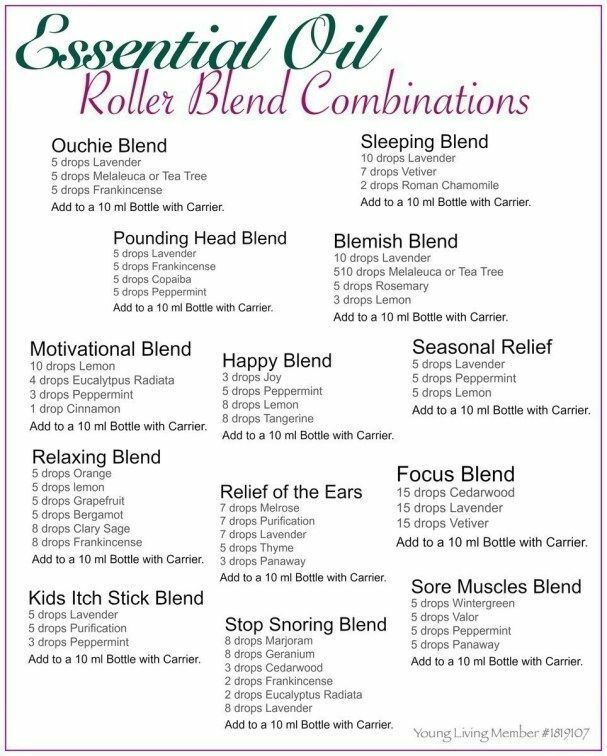 I usually do 10 drops each in a 10 ml roller bottle and top with FCO. 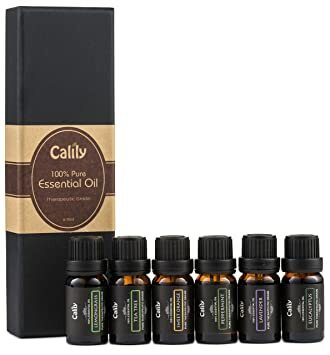 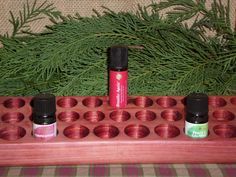 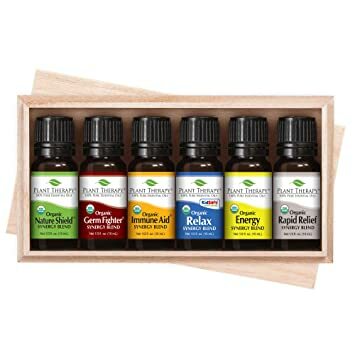 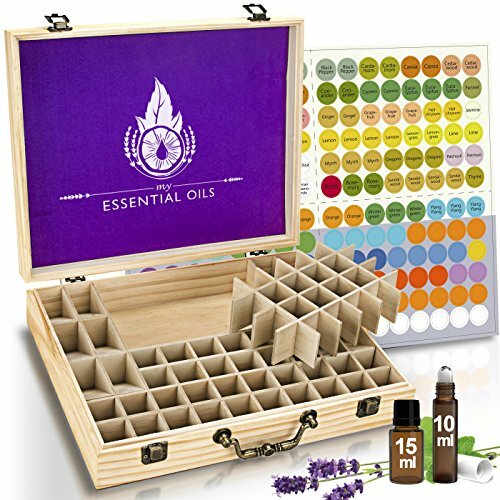 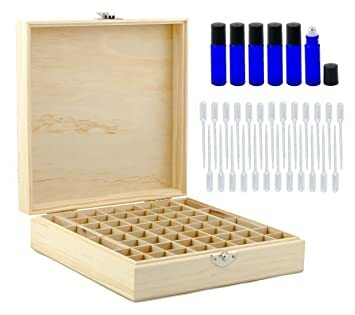 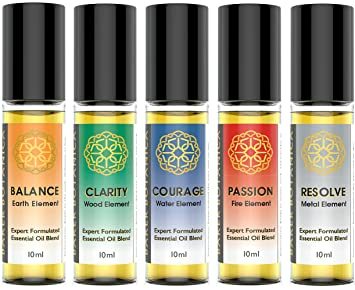 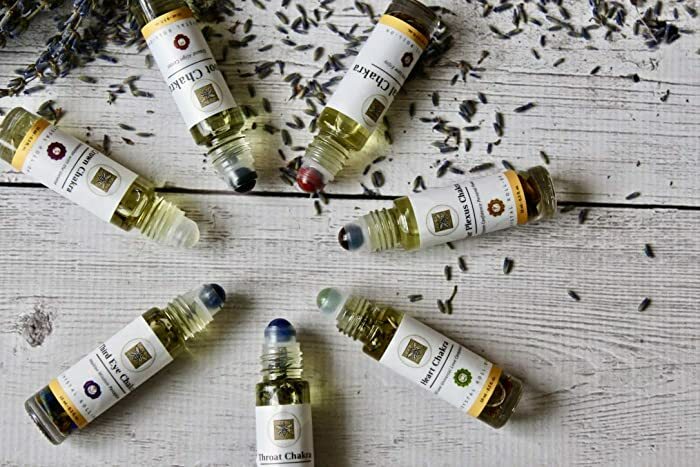 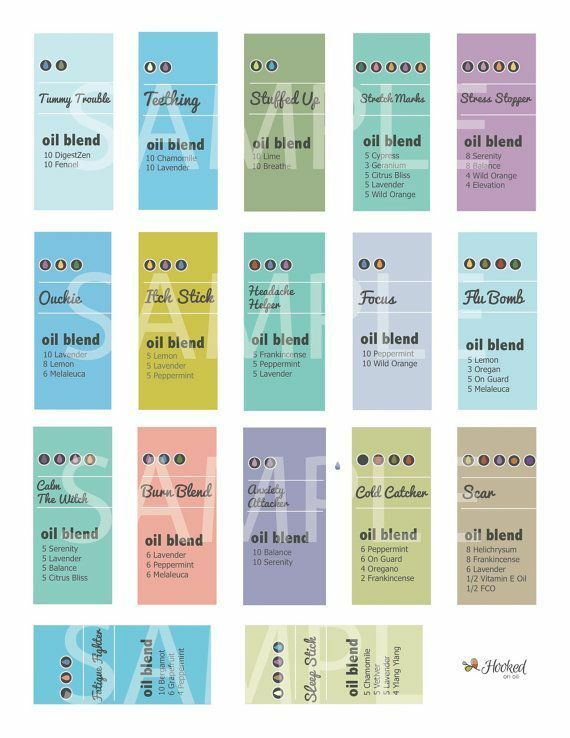 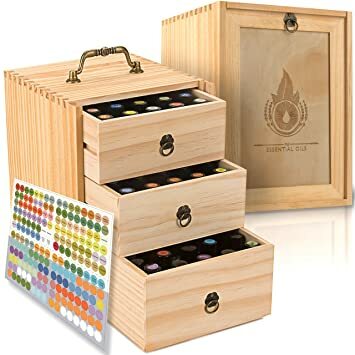 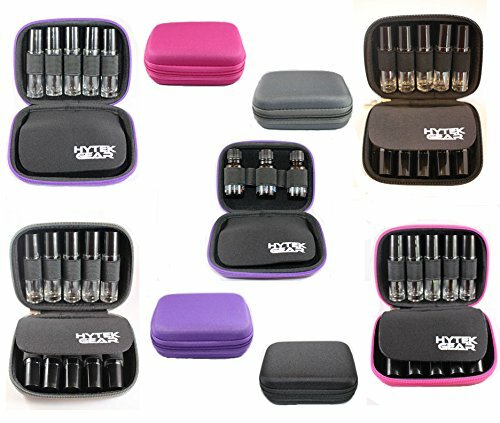 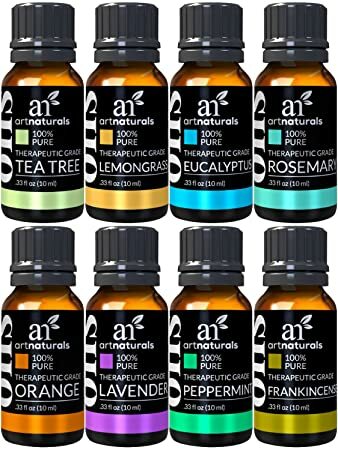 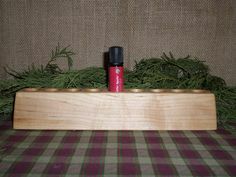 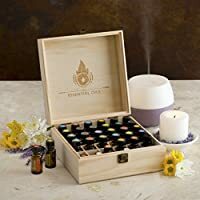 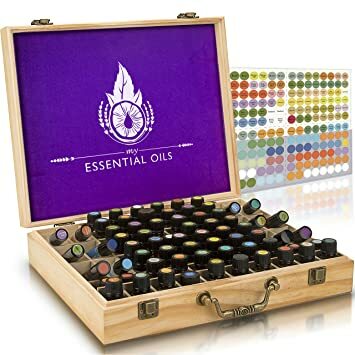 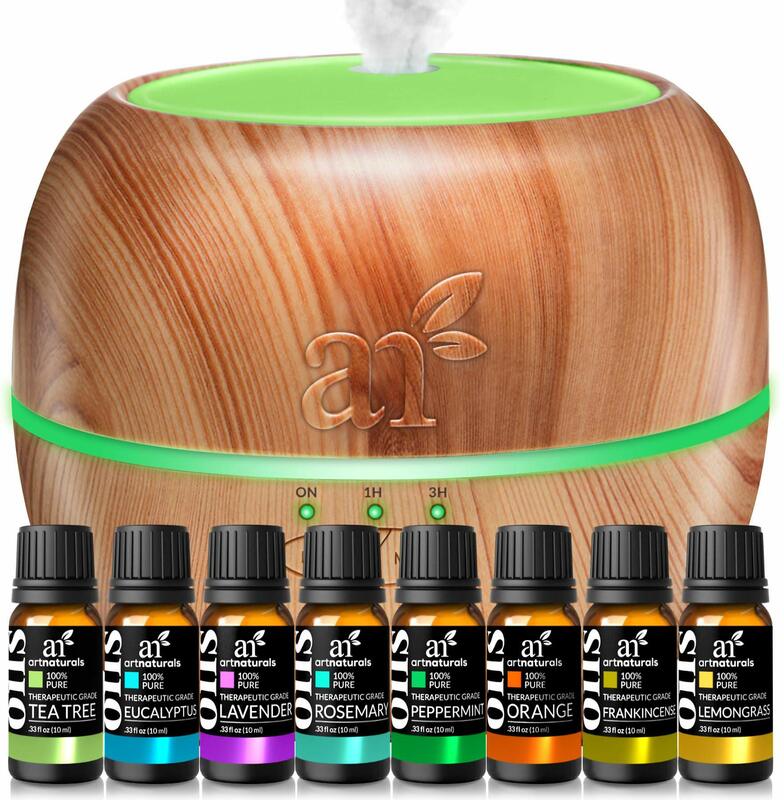 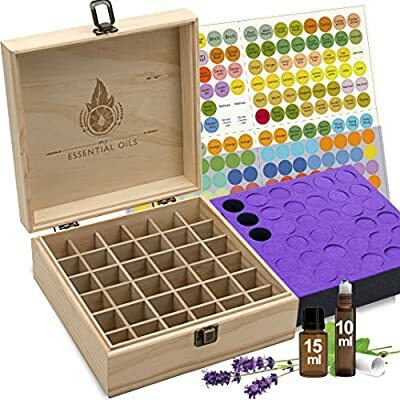 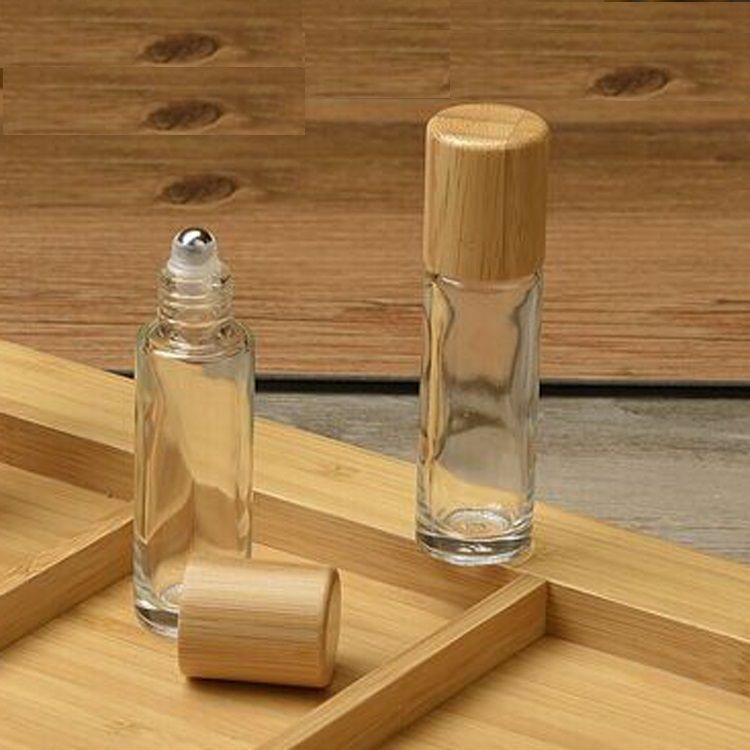 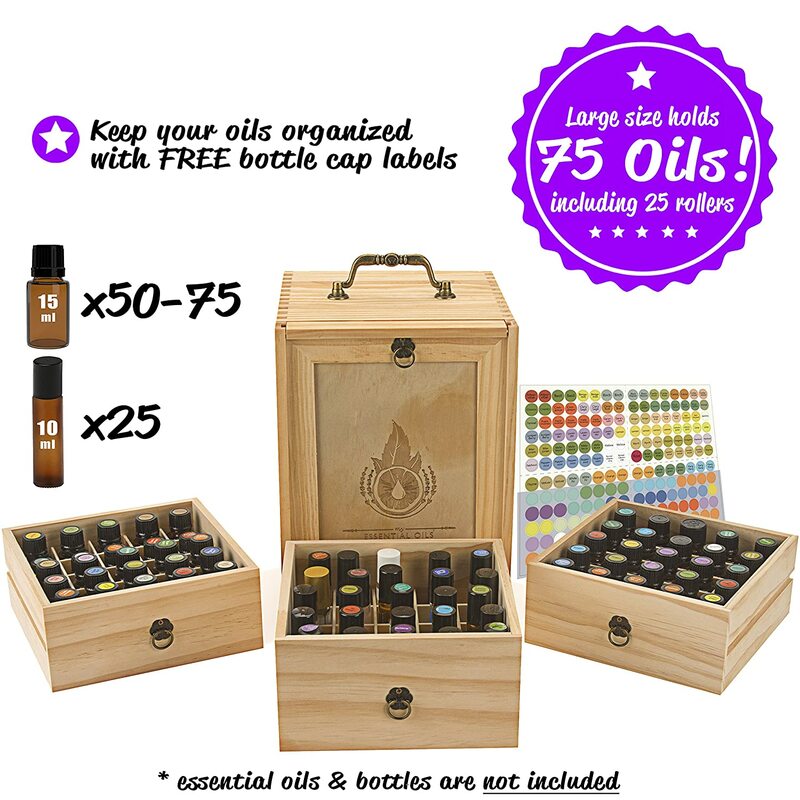 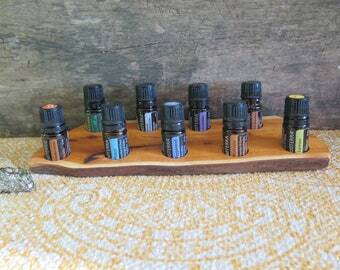 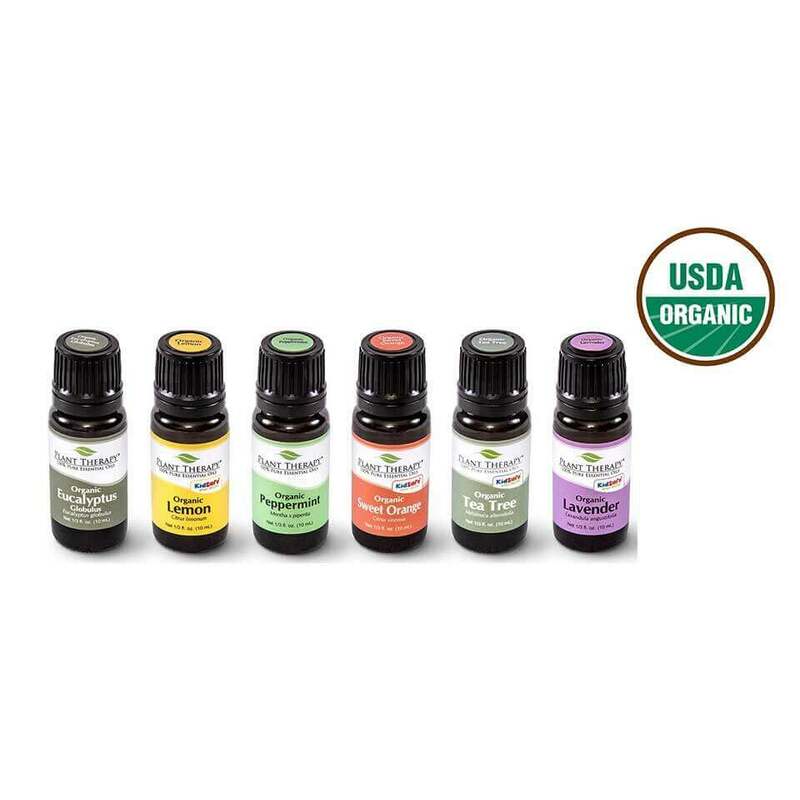 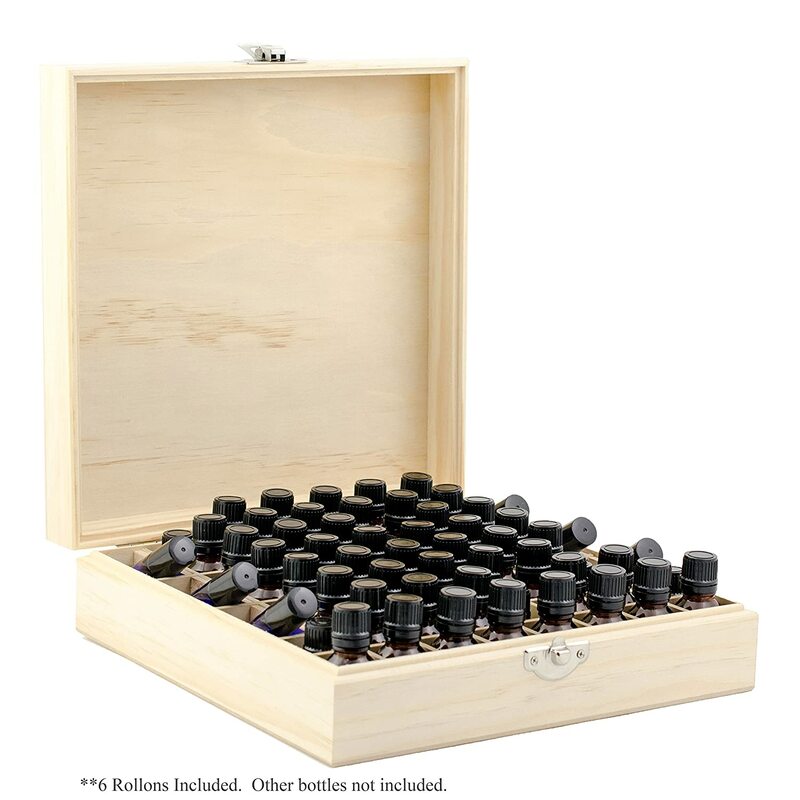 Stained and Finished Essential Oil Box, Holds 25 Bottles (Sizes 5-15ml) & 10ml Roller Bottles -192 Essential Oil Labels FREE SHIPPING! 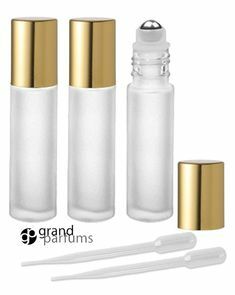 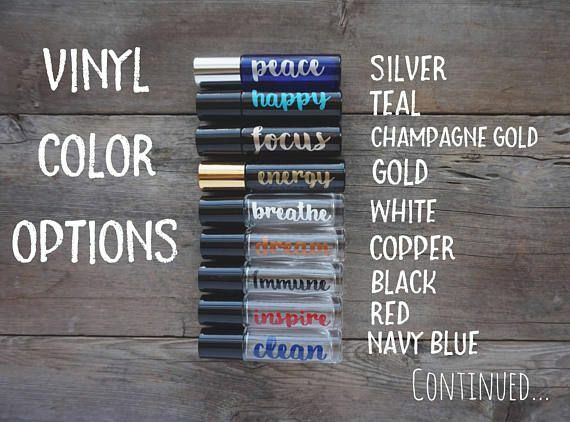 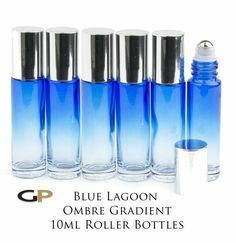 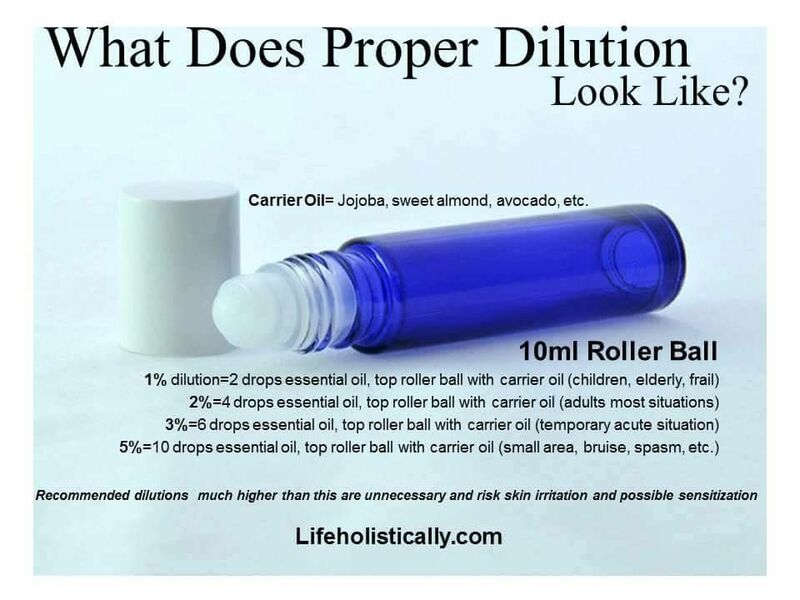 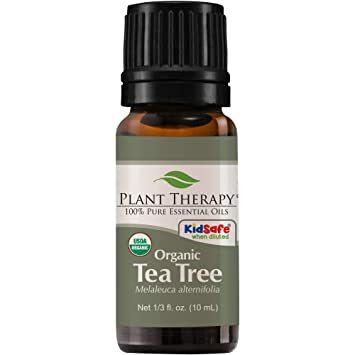 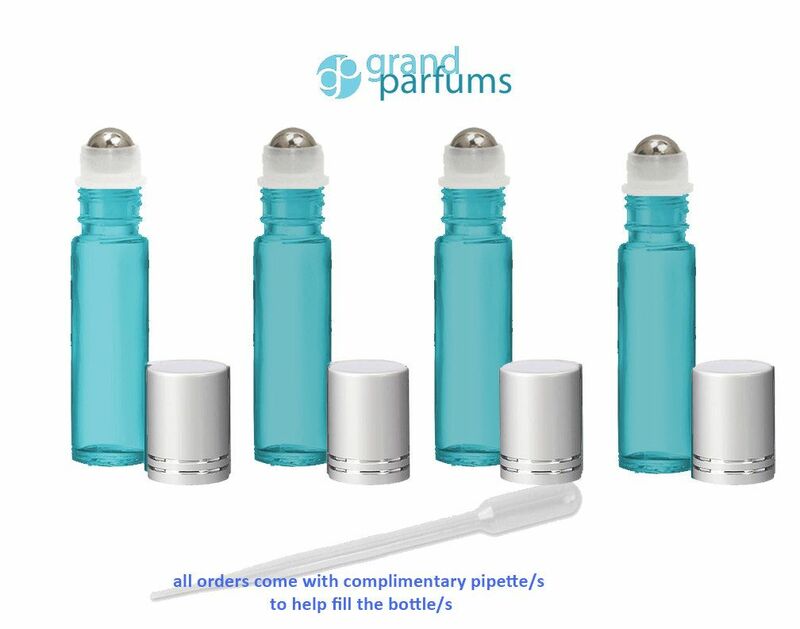 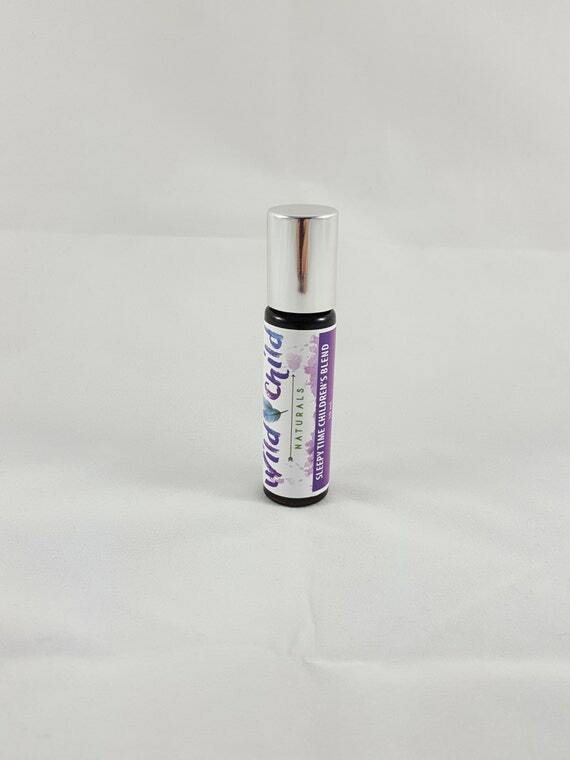 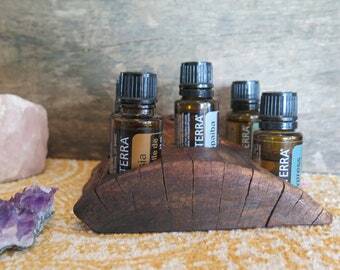 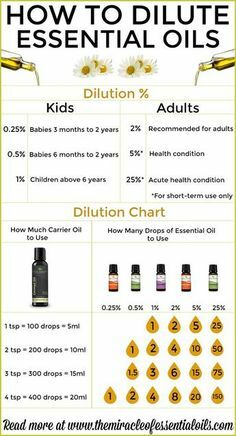 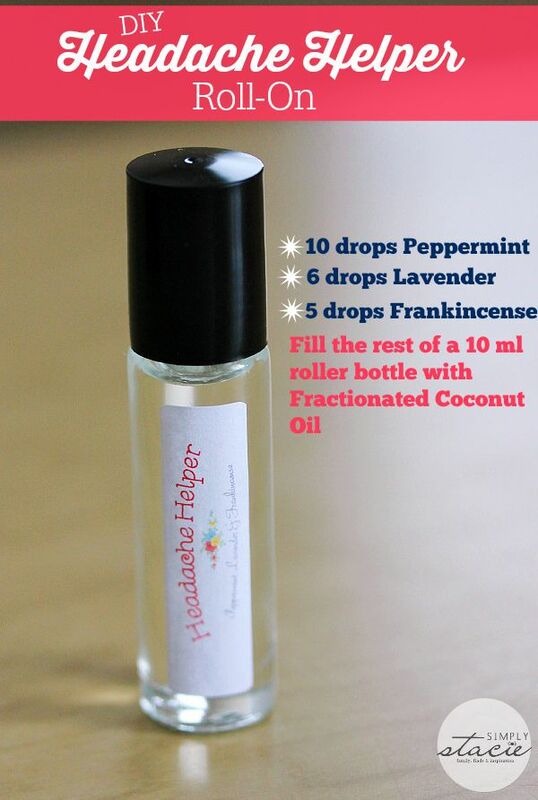 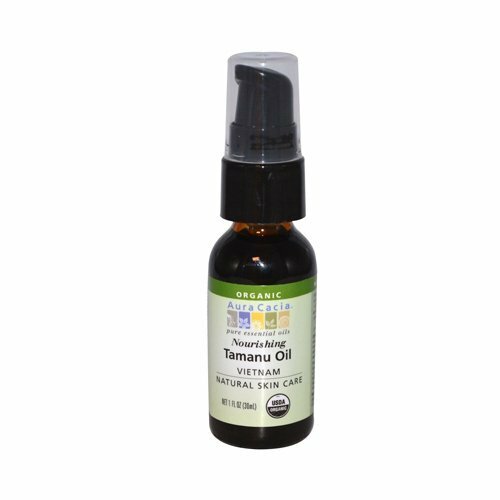 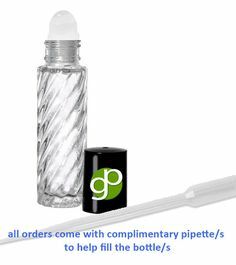 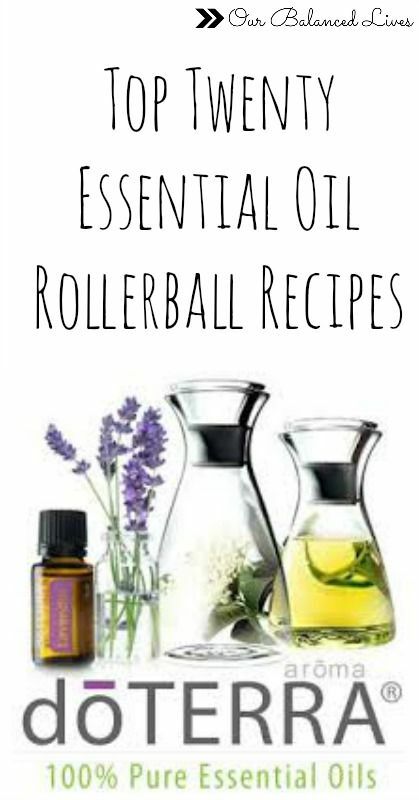 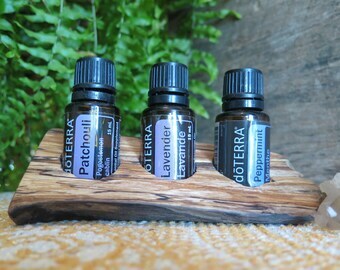 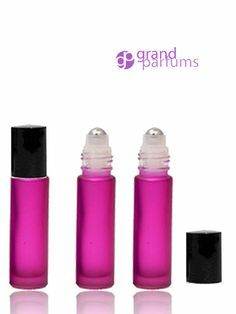 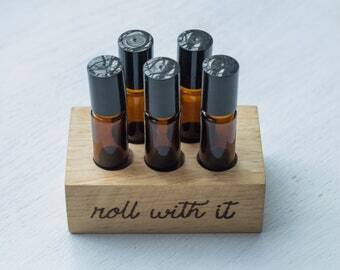 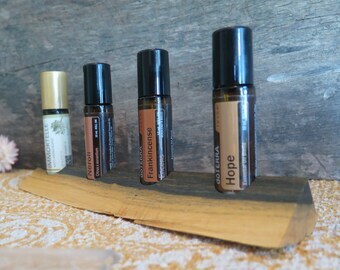 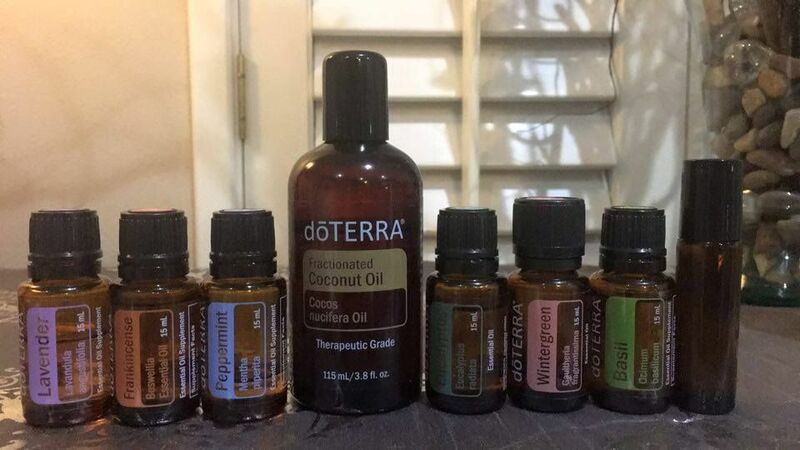 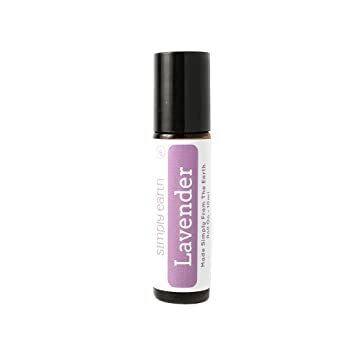 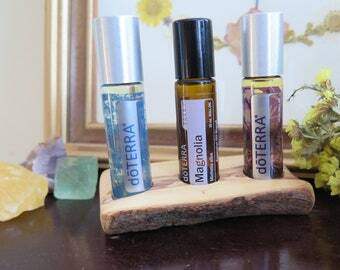 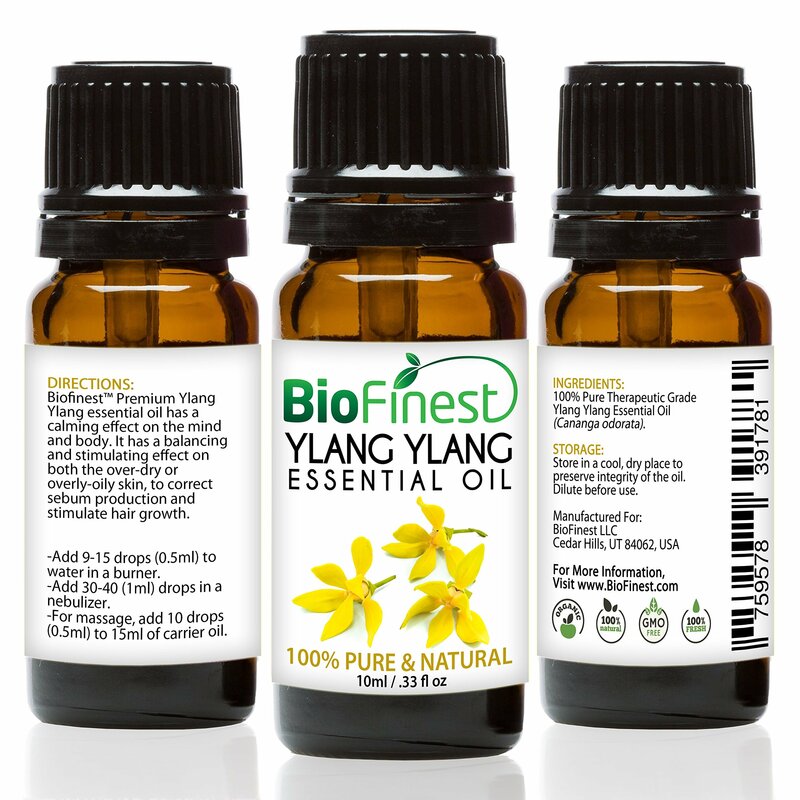 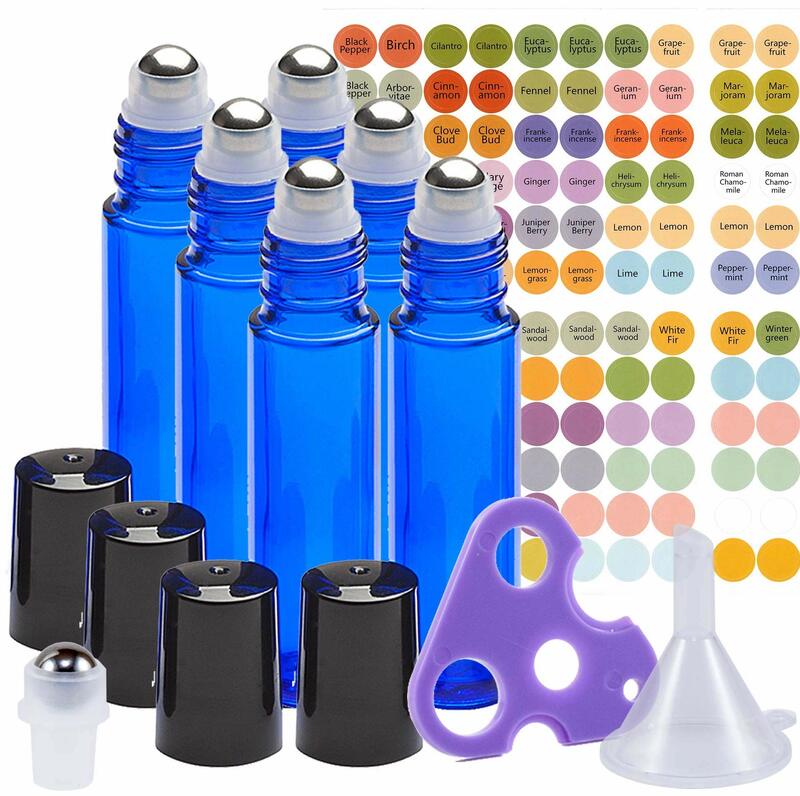 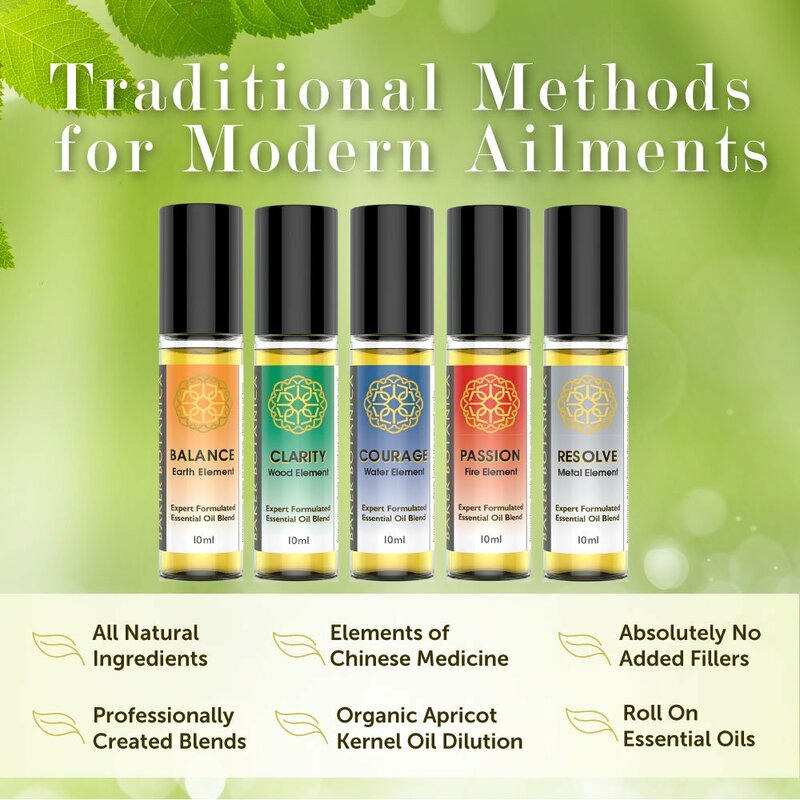 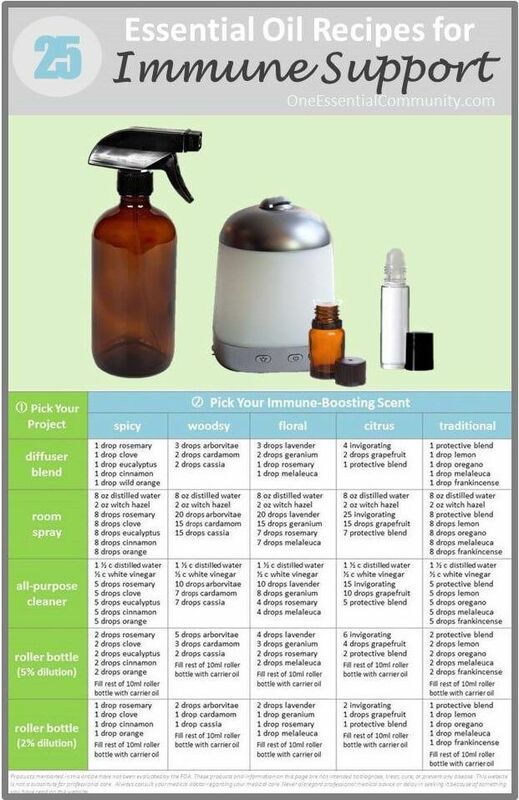 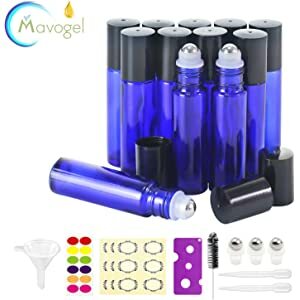 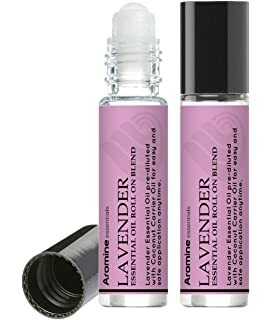 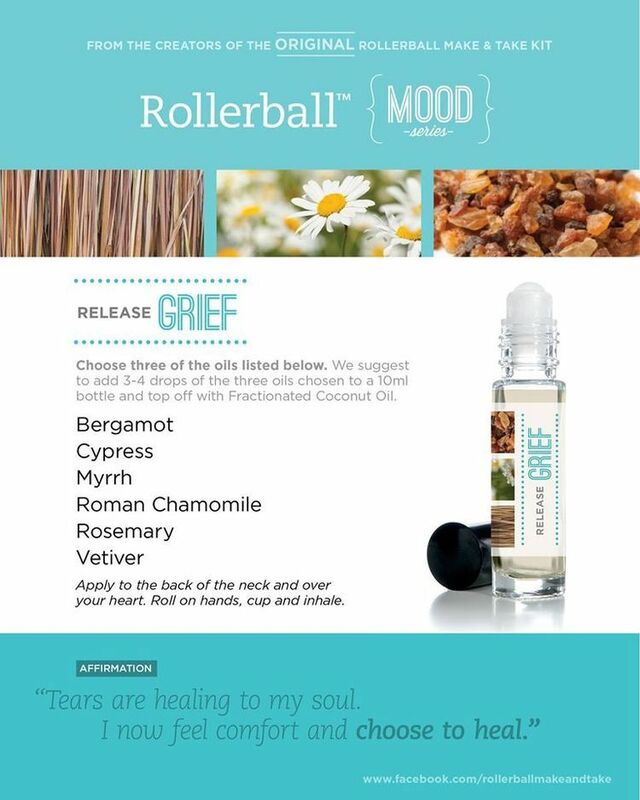 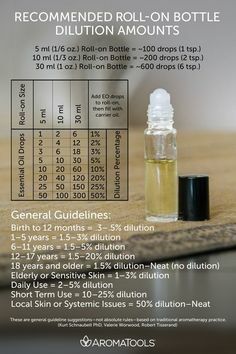 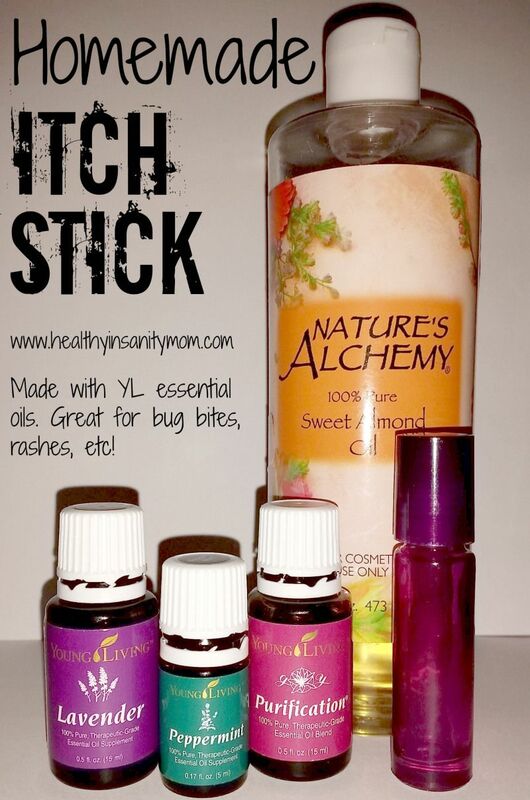 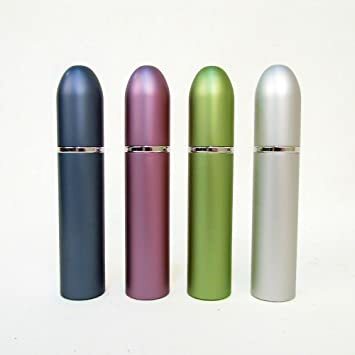 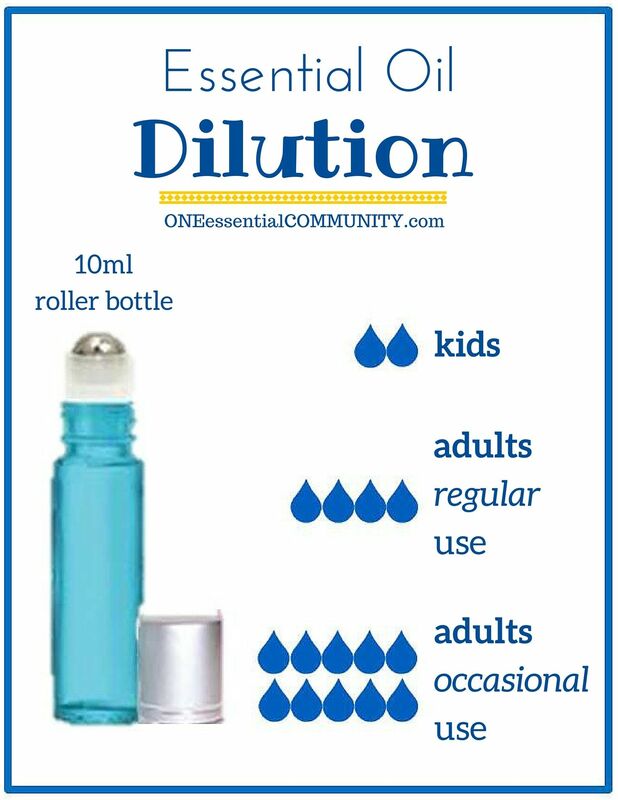 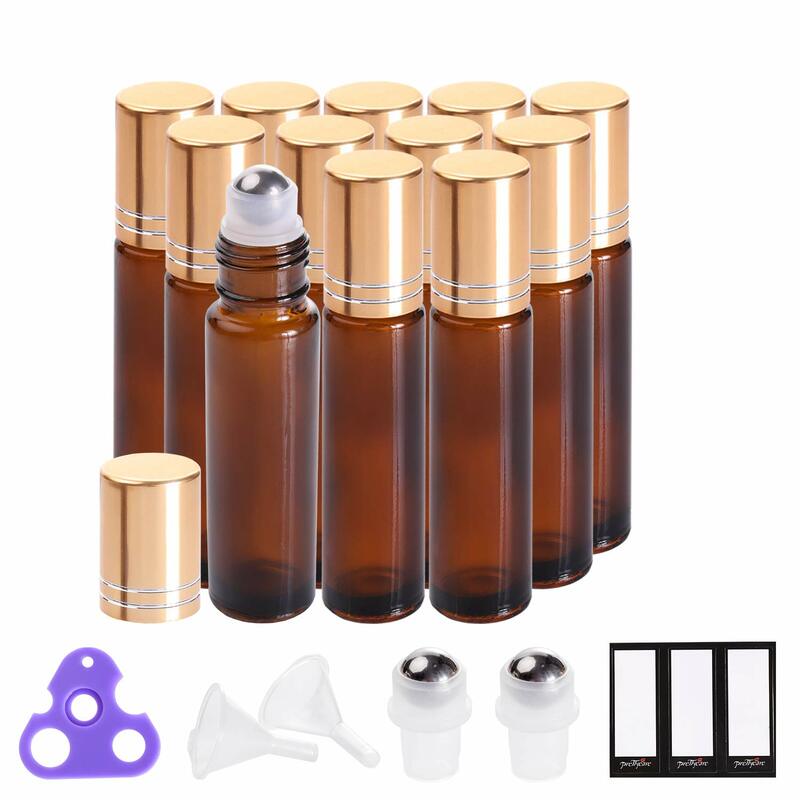 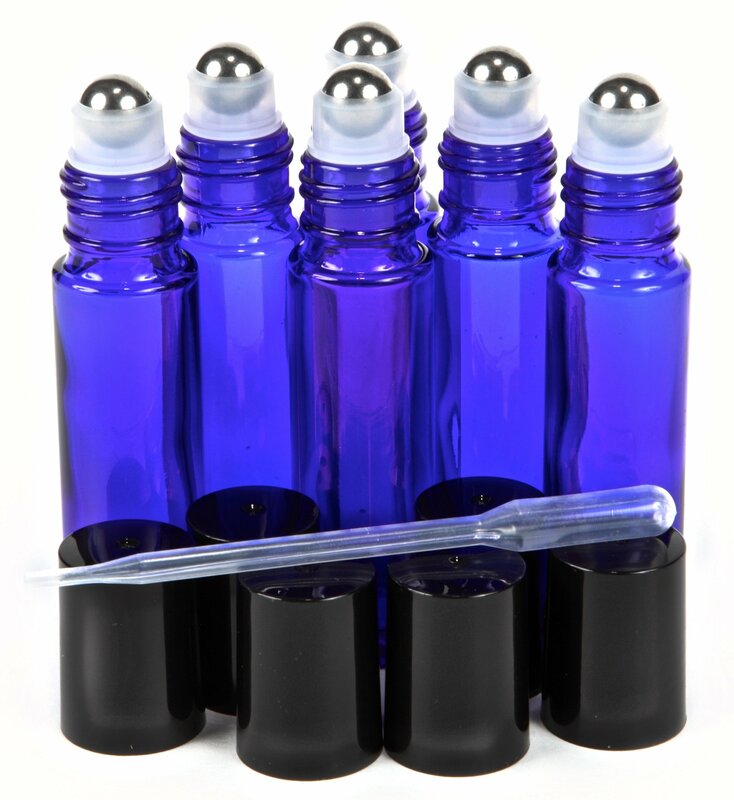 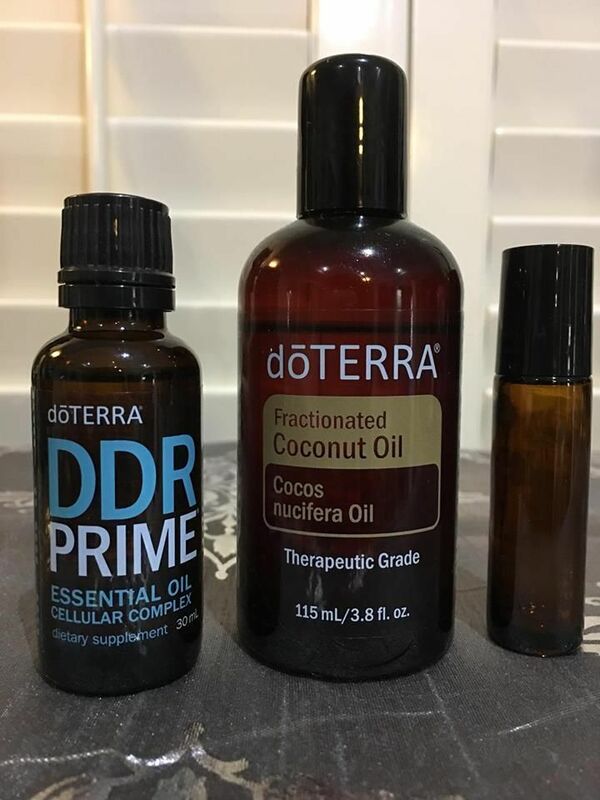 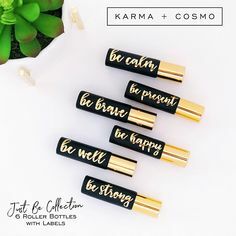 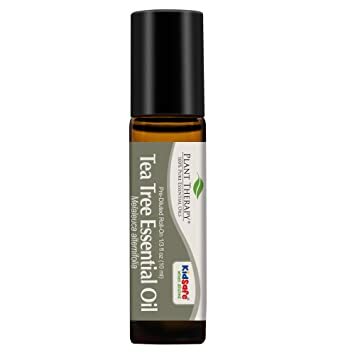 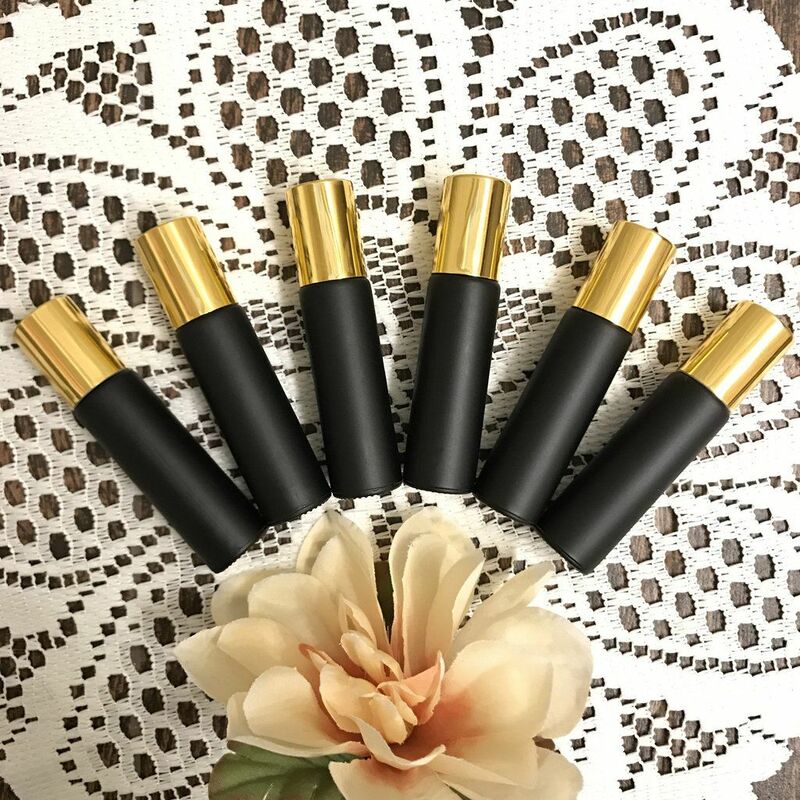 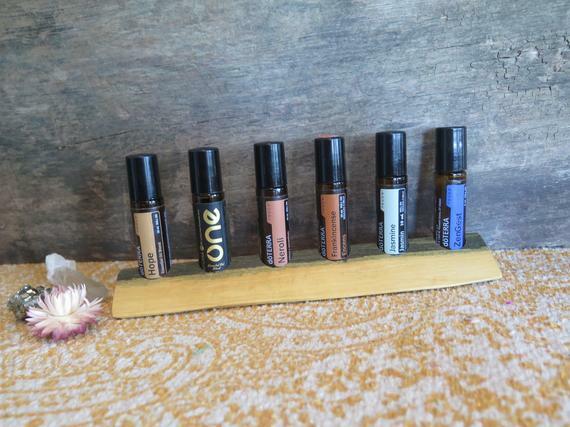 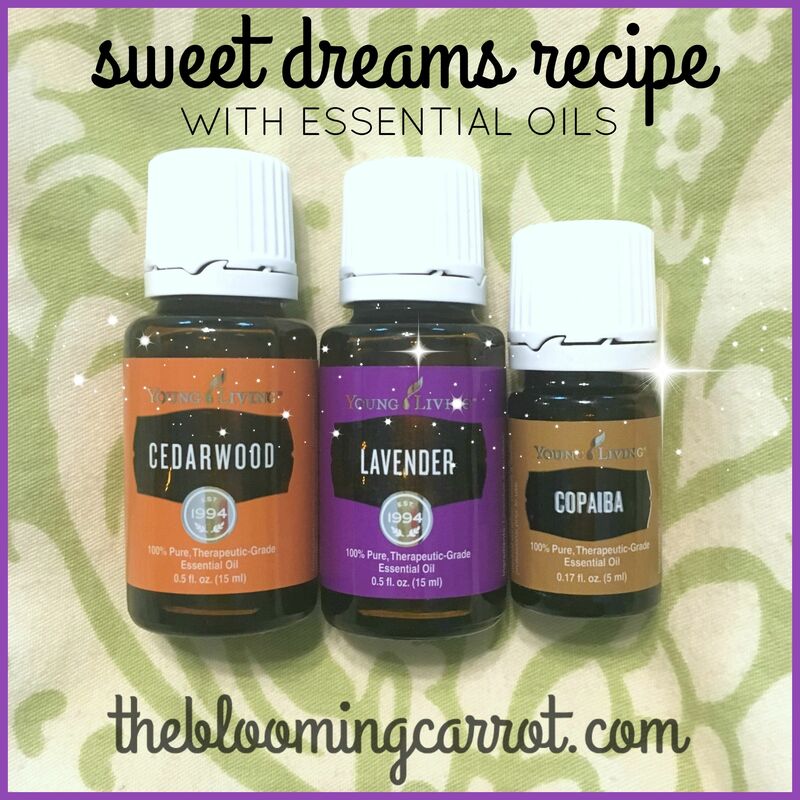 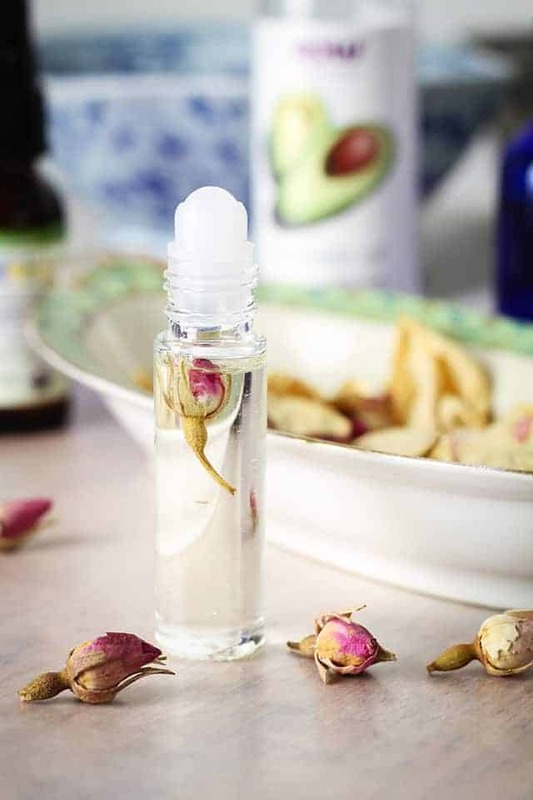 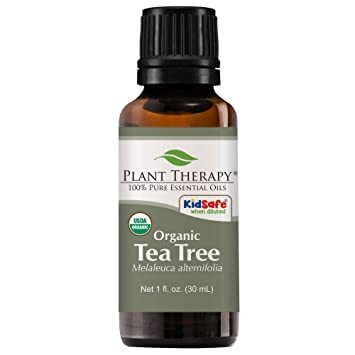 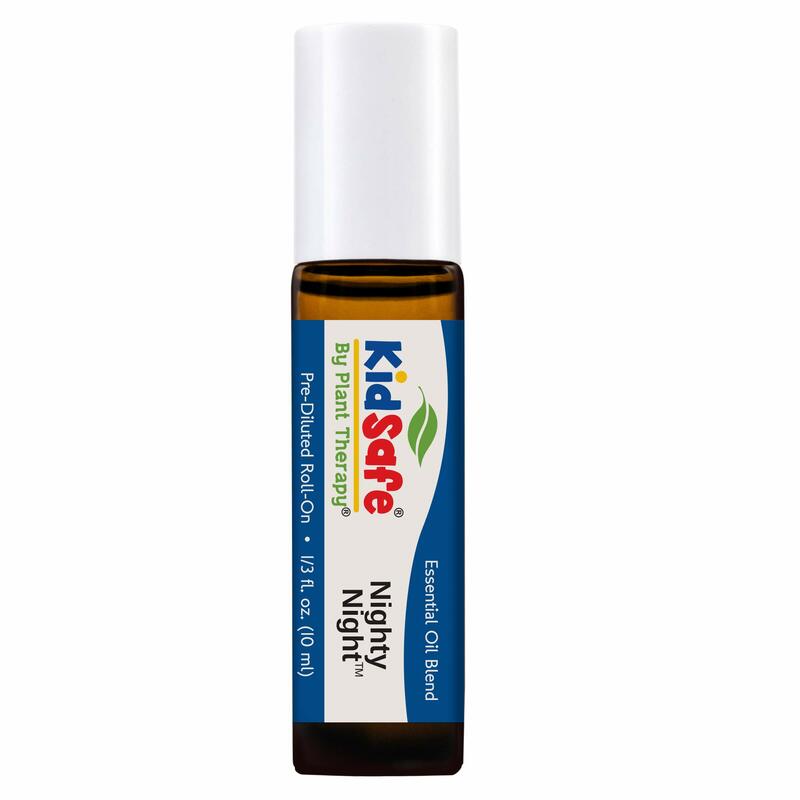 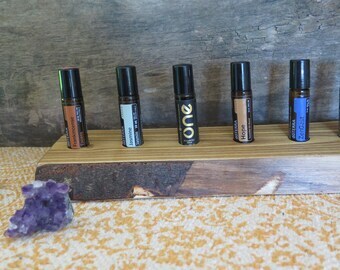 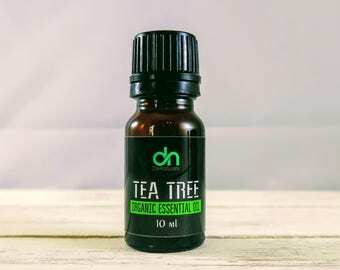 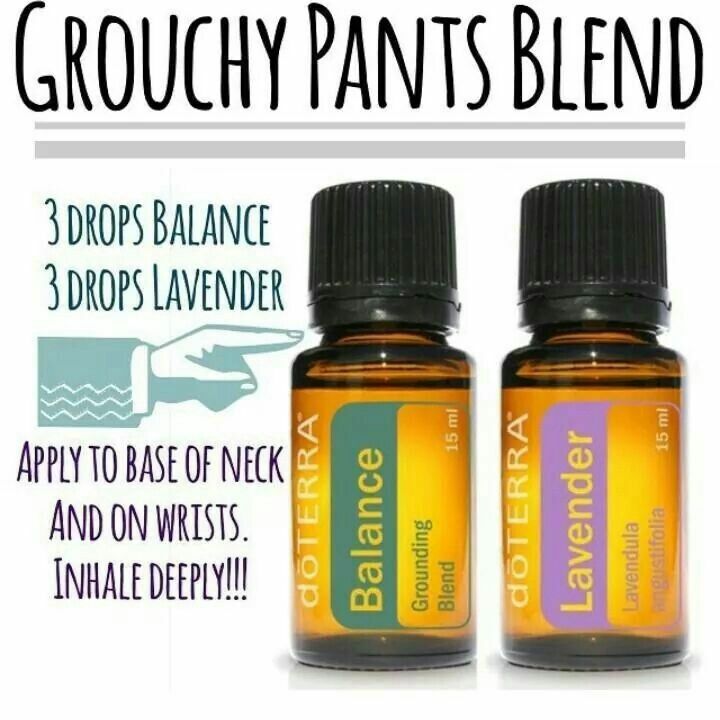 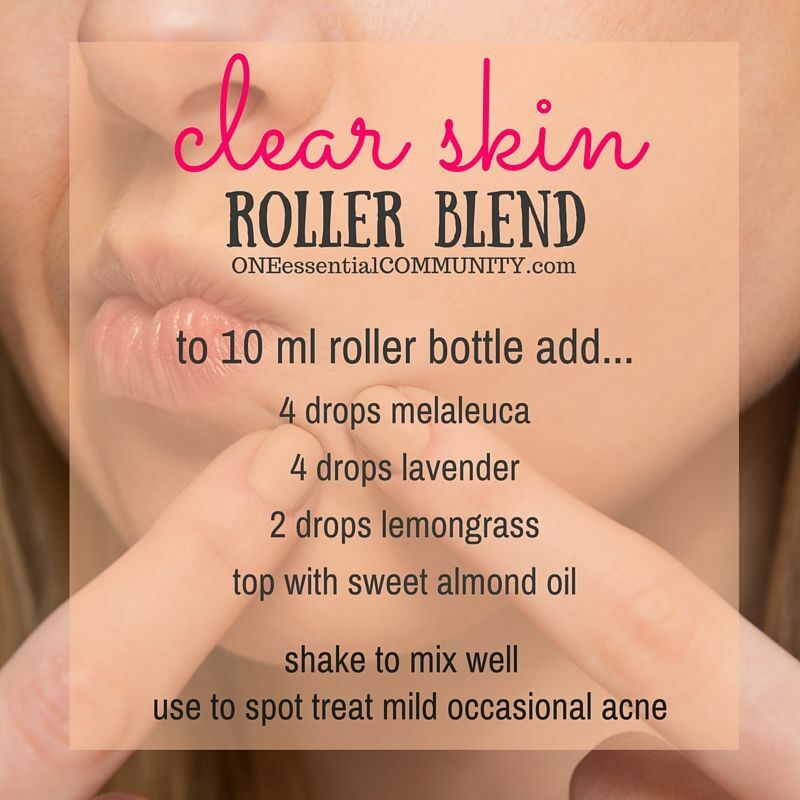 Essential oil roller bottle recipe to release grief.